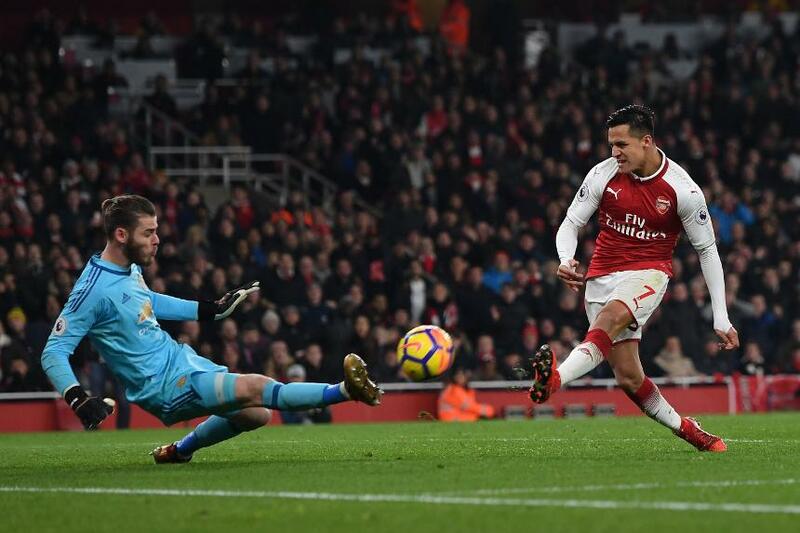 The Gunners had 15 shots on De Gea’s goal and the United goalkeeper stopped all but one in a brilliant display that kept his side in the lead. "I told him after the match that what I saw today was the best goalkeeper in the world," Mourinho said. "In big matches you need goalkeepers to be there for you." It took De Gea's total for the season to 53. Only Swansea City's Lukasz Fabianski has made more (61).